This standard double room with a high quality 140 bed enables a family of 3 with a baby or child to enjoy without the requirement of a 2-bedroom suite. 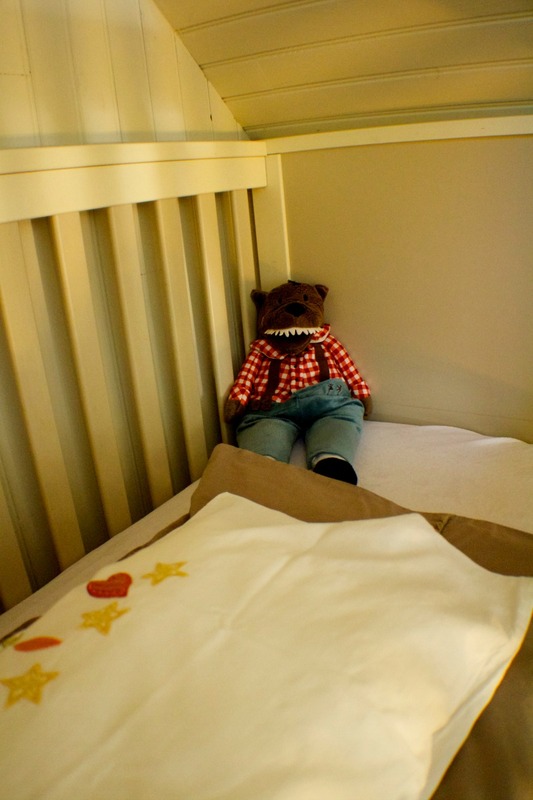 The room supports either a cot or a day bed (toddler bed size) with all linen included. 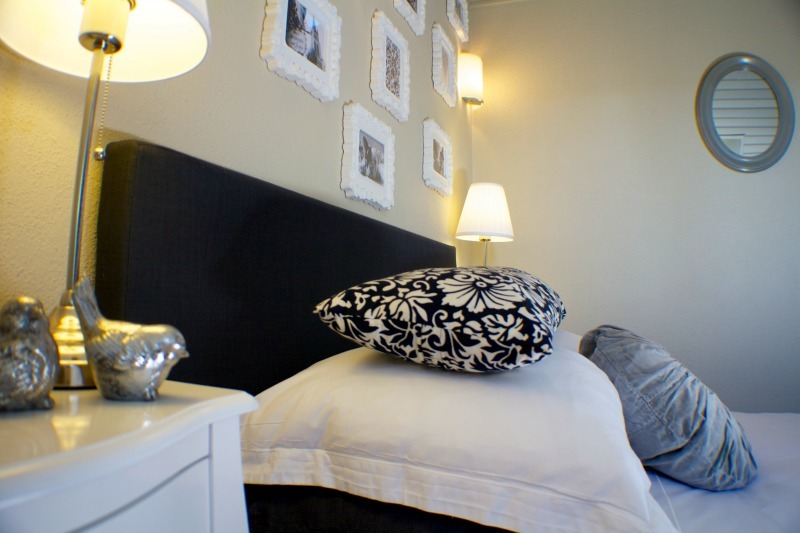 This room is also perfect for a family member/s or a couple if rented alongside the Family Suite 3 next door. This Family Suite has 2 interconnecting rooms. 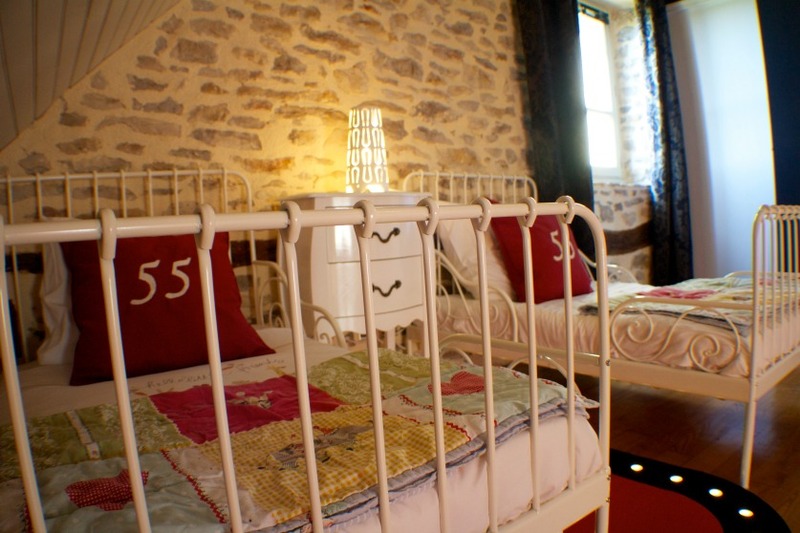 Parents have a luxurious king bed and the children´s room has twin beds with built-in side protectors that are adjustable between toddler and singles, there is room for a cot and/or additional bed, linen is provided. Off the main bedroom is a luxury en-suite bathroom. This Family Suite has two interconnecting rooms sharing a bathroom. Parents have a King bed and the children’s bedroom is accessed through the bathroom and has high sided bunk beds. 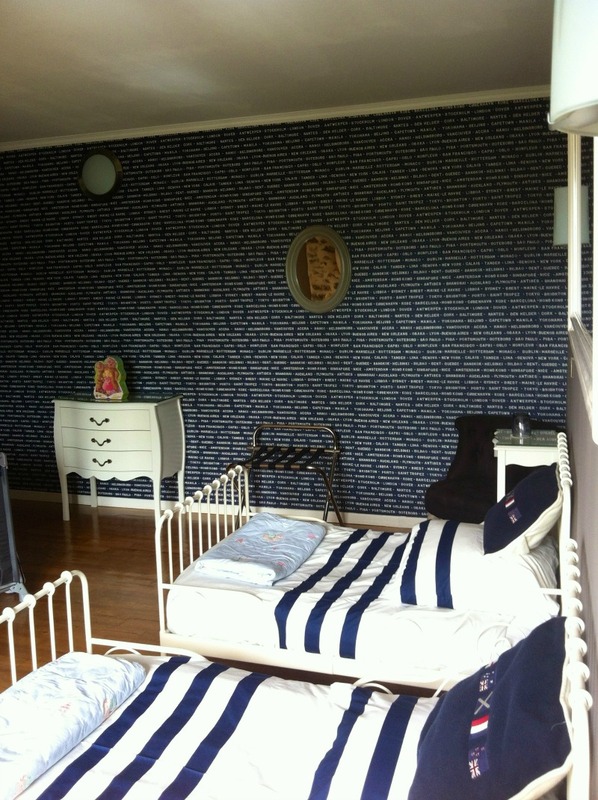 There is also space for a cot/children’s bed in the parents room. 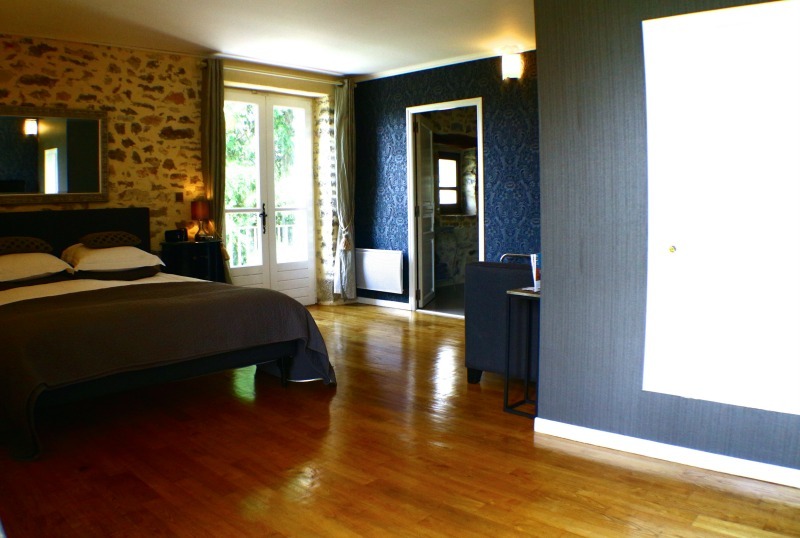 This Family Suite hosts two interconnecting rooms with wonderful views over the valley. The parents room has a King bed. An interconnecting door links to the “Circus” themed children’s room with beds that extend from toddler to standard size with built in side protectors, space for a cot or third toddler bed. The children have their own bathroom. 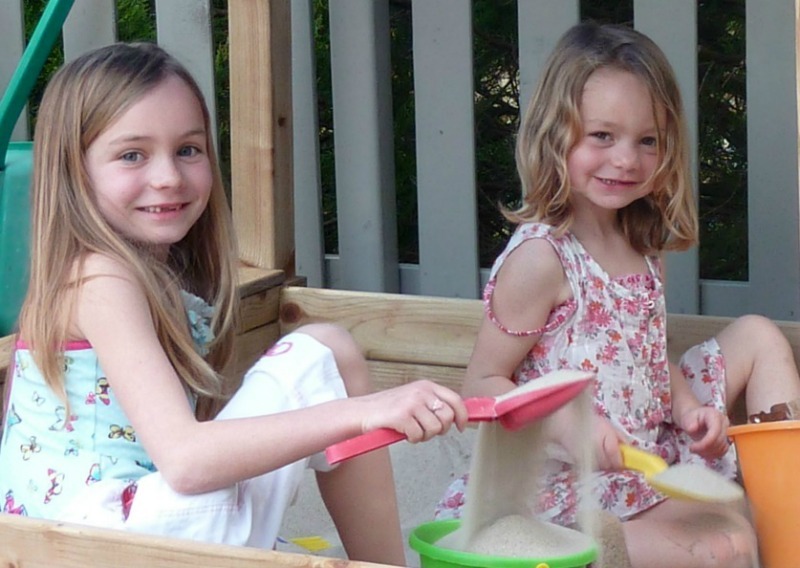 is a wonderful boutique family retreat in the middle of nature. Close-by airports are Rodez (about 45 minutes) or Toulouse (1.5 hrs). 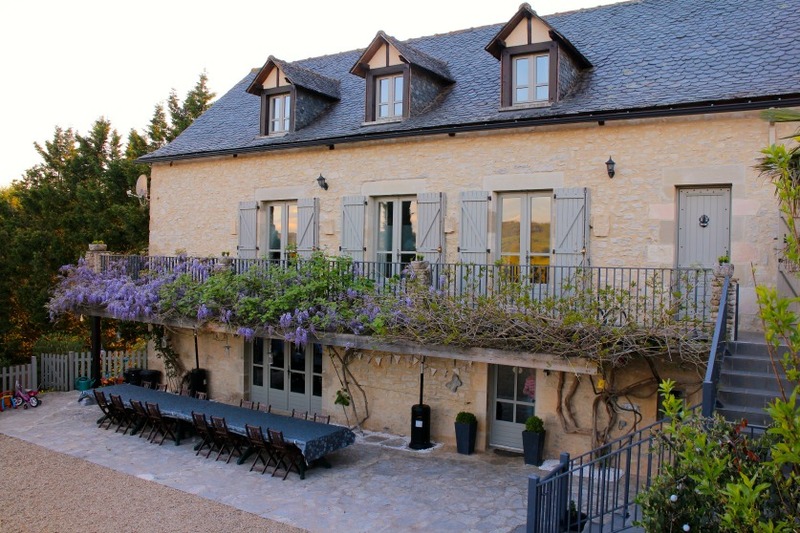 This charming family retreat close to Villefranche-de-Rouergue combines the style and atmosphere of a boutique hotel with top-notch facilities and entertainment for children. Run by a welcoming British couple, the property accommodates three or four families at a time in a tastefully converted barn, set in extensive grounds with a large pool (all are securely fenced). 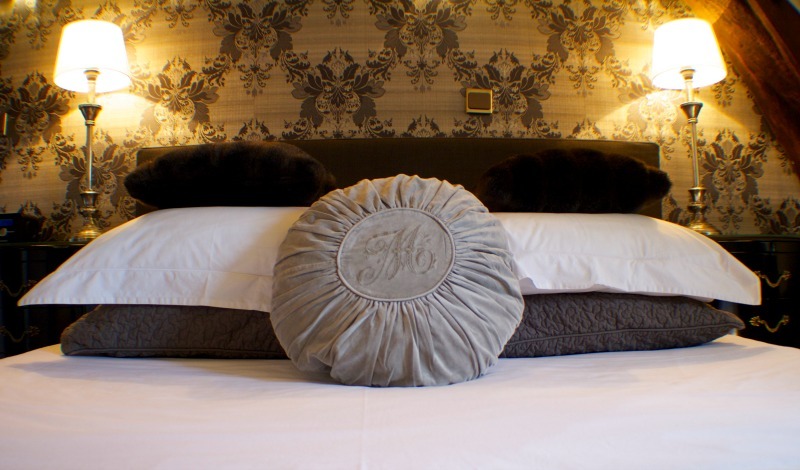 All rooms are elegantly decorated, exuding an air of luxury, and equipped with high quality linens, towels and robes. 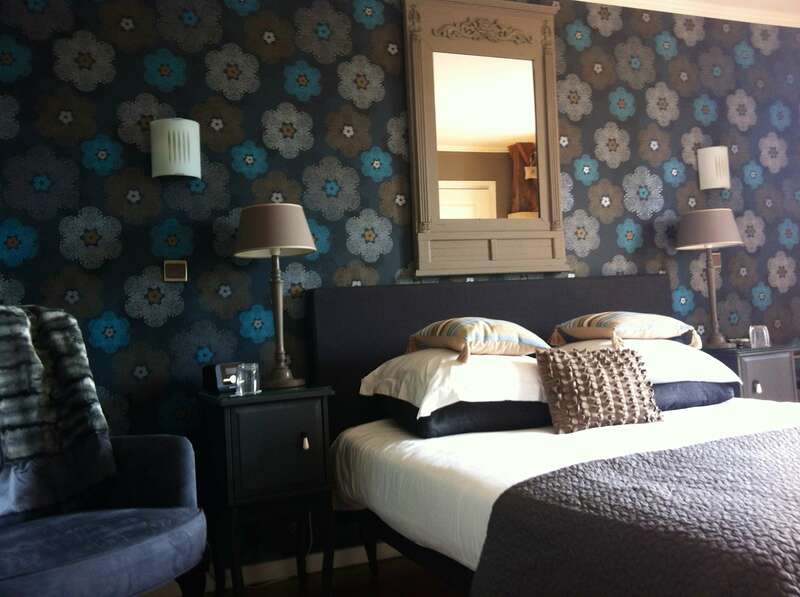 One double room with space for a cot or small bed is ideal for couples with a single child aged under 12. 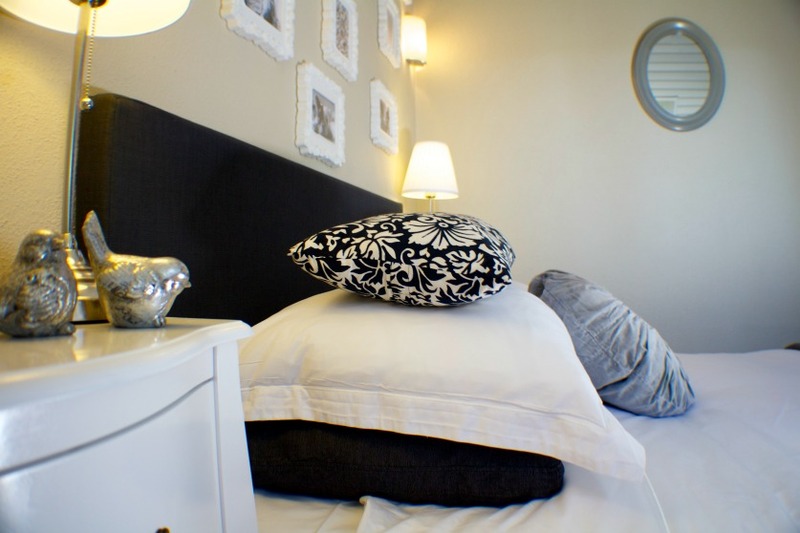 The three suites have two connecting bedrooms each, one with a king size bed, the other with twin beds, plus space for an extra cot. 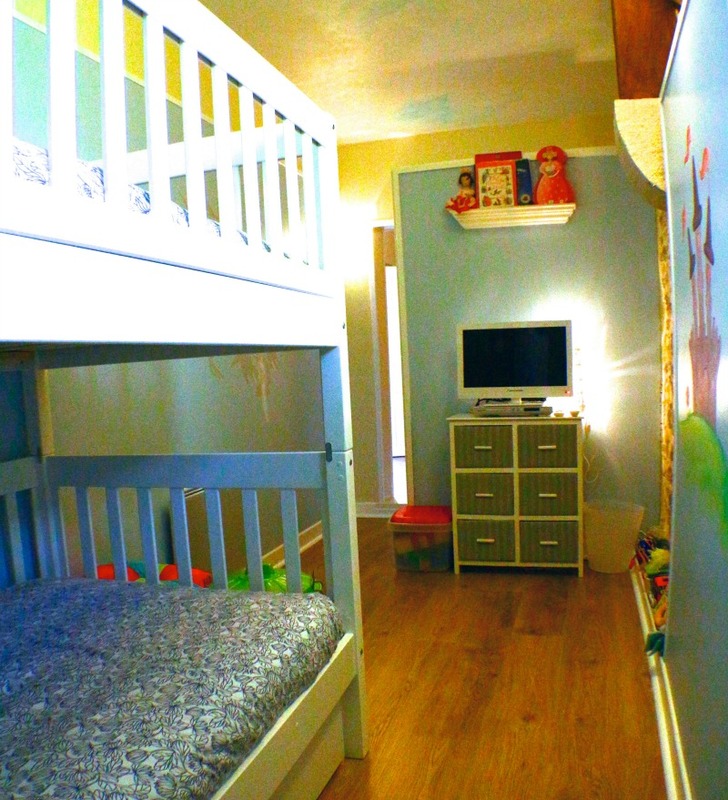 All rooms are equipped with TV/DVD, toys, books and baby changing/bathing equipment. On the lower level guests have use of a kitchen and a TV lounge/dining room. Breakfast is served here daily and it doubles as an indoor playroom for kids during the day. In the evenings it is transformed into a candlelit dining room. The hosts have thought carefully about the ideal arrangement for families and come up with a perfect package. Dinner for younger guests is prepared five evenings per week and served early, so that parents can get them fed, washed and into bed, before settling down with the other guests for an adult dinner (baby monitors work in the dining room). 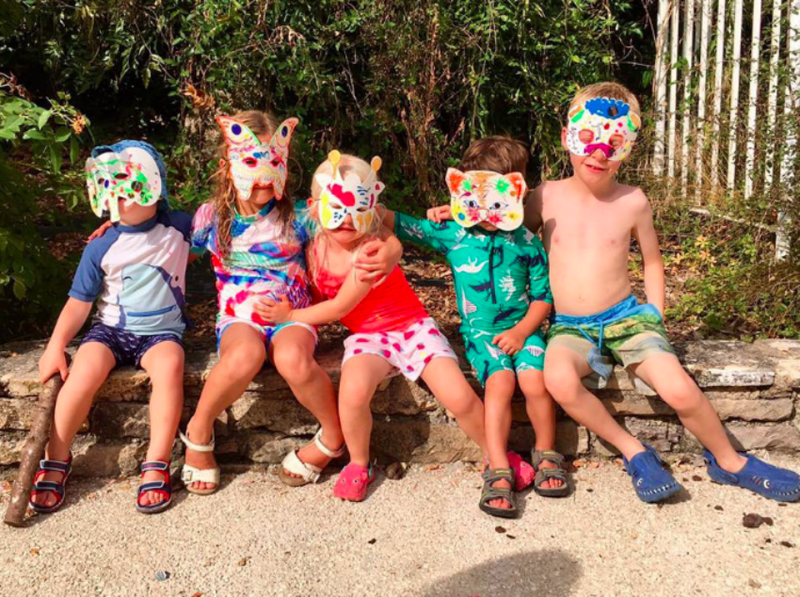 For parents, dinner – accompanied by fine wines of the region – is served four nights per week, and the package includes one night’s babysitting, so that couples can enjoy a romantic dinner out at least once. 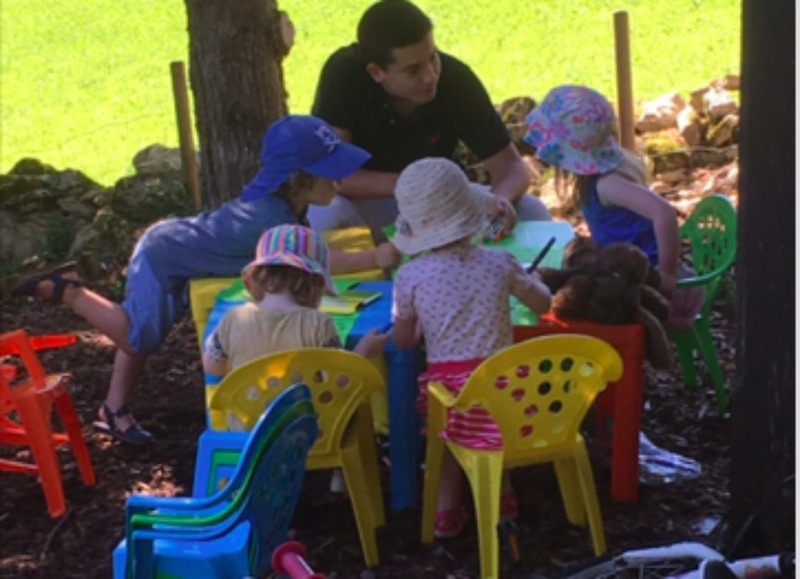 On Sundays, lunch rather than dinner is served and activities for children are included twice per week but if requested activities can be offered daily at an extra cost and additional babysitting can also be booked. 7 night minimum stay during high season. Plus several other services and details. Please contact us for a precise quote. A deposit of 50% of the total fee is payable upon confirmation of booking with the balance due on arrival. The deposit is completely non-refundable. The card will be charged 100% of the remaining balance for any cancellations within 8 weeks prior to arrival date. Ich wollte dir für deine professionelle Hilfe danken. Wir sind ganz begeistert von unserem Urlaub in Frankreich zurück gekommen. Unsere erste Nacht haben wir bei Antoinette im French Rural Retreat verbracht. Für uns ein sehr süßes B&B , in dem man sich sofort entspannt und wohl fühlt . Antoinette und ihre Familie haben sich toll um uns gekümmert. Eine ganz herzliche Familie die sich liebevoll um ihre Gäste kümmert. Danke für die tolle Empfehlung !! Dort haben wir 8 wundervolle Tage verbracht . Sowohl das Hotel , wie die ganze Gegend und vor allem Abbi waren super . Wir haben tolle Abenteuer erlebt , viele nette Familien kennen gelernt und uns wie zu Hause gefühlt. Abbi ist eine unglaubliche Gastgeberin . Wie du siehst haben wir eine tolle Zeit gehabt und alles dank dir . Du warst eine tolle Hilfe (bei der Planung, Buchung , usw .)!!! Wir freuen uns schon auf unseren nächsten Urlaub . This Family Suite has two interconnecting rooms sharing a bathroom. Parents have a King bed and the children's bedroom is accessed through the bathroom and has high sided bunk beds. There is also space for a cot/children's bed in the parents room. This Family Suite hosts two interconnecting rooms with wonderful views over the valley. The parents room has a King bed. 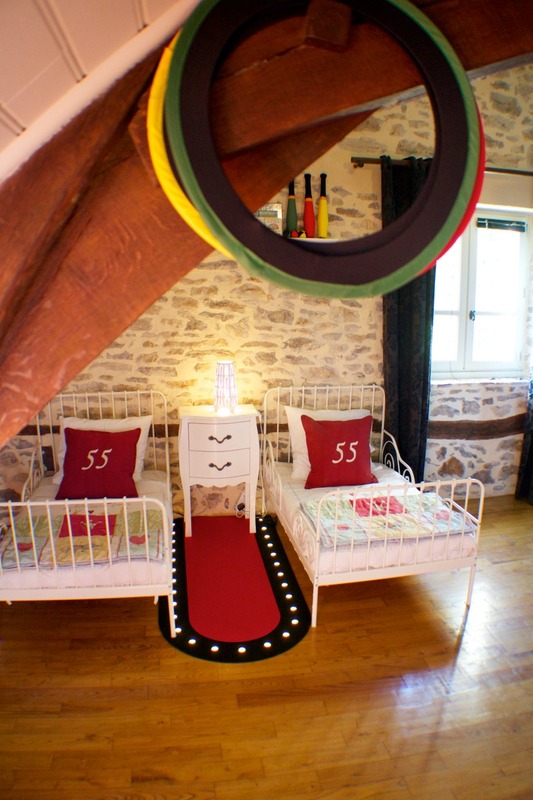 An interconnecting door links to the "Circus" themed children's room with beds that extend from toddler to standard size with built in side protectors, space for a cot or third toddler bed. The children have their own bathroom. 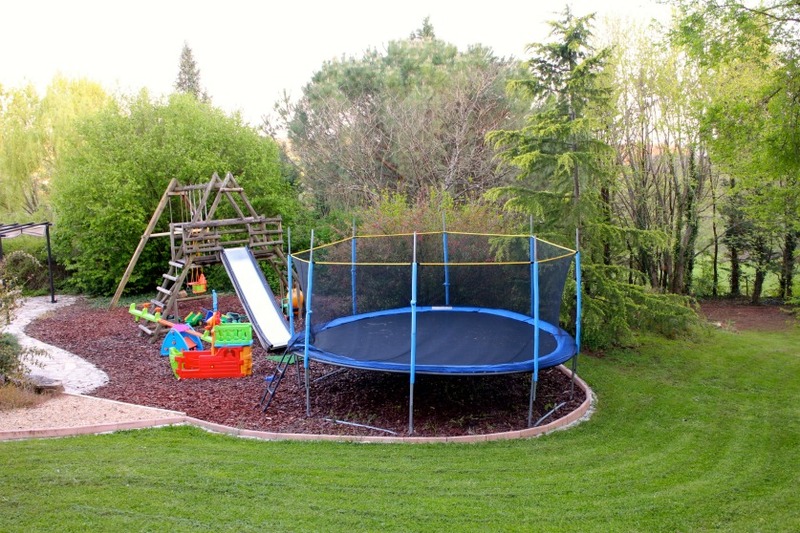 The extensive grounds around the property are superbly equipped for children and between the tree house, trampoline, swings, slides and selection of outdoor games and toys, they will be entertained for hours, if not days. Children can meet the resident chickens, ducks, swan, rabbits, dogs and cats and can even feed the ducks and collect the hens’ eggs. 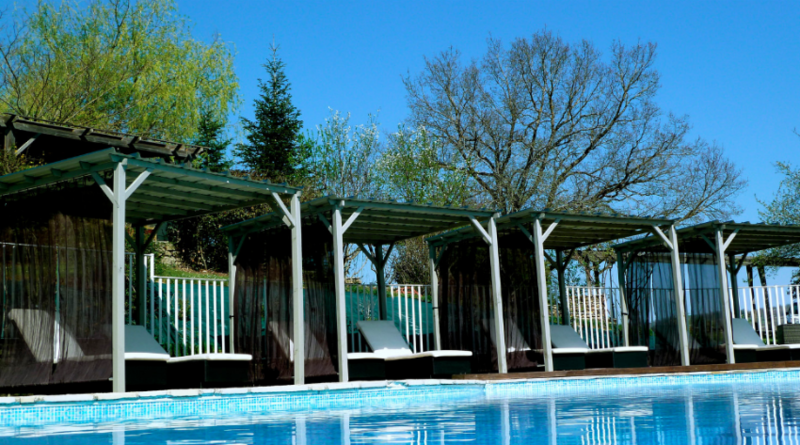 In summer the large, heated and fully-fenced pool is open and picnics can be enjoyed in the grounds. In the heat of the midday sun or during cooler months, children will find plenty of toys, books, games, a playpen, TV and DVDs indoors in the guest lounge. The closest village to the guesthouse offers three restaurants, a playground for the kids, various shops and a market on Sundays. During the summer various festivals and night markets are also held. Ten minutes away by car this pleasant town has a wide choice of places to eat, and great shopping. The tourist train keeps youngsters occupied and there are pleasant walks beside the river. Thai massages can be booked on site, on the new outdoor deck. For time-pressed mothers, hairdressing and beauty treatments can also be arranged. A beautiful small city, Albi is a UNESCO World Heritage Site. Stroll around the ‘pink city’ and admire the architecture, the medieval cathedral and visit the Toulouse Lautrec museum. Markets are held in nearby towns most days of the week. 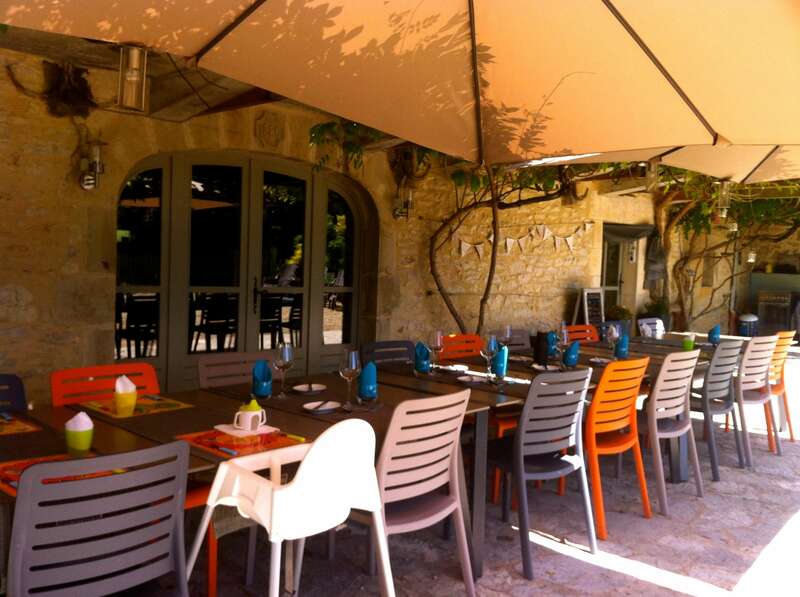 Find local produce, gifts and souvenirs in Villefranche, Limoges, St Antonin Noble Val, Figeac, and Villeneuve. Nature and culture come together in perfect harmony in this part of rural France. The area is ideal for walking, picnicking beside rivers, and discovering quaint medieval villages. Several of France’s most beautiful towns (Conques, Najac, Rodel, Belcastel) are easily explored as day trip and the historic steam train that crosses the Dordogne Valley and a number of wildlife parks are all within easy reach. For those preferring more sporty pursuits there are several easy walks from the guesthouse. A little further afield the river has numerous pretty picnics spots and older children and adults can swim, kayak and go canyoning in the summer. 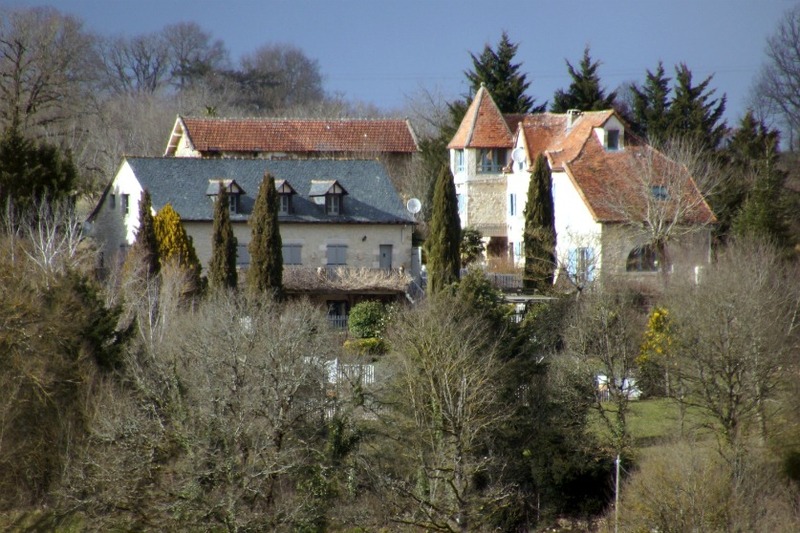 Roquefort and Cantal cheese and Marciac wine are all produced in the area, and with markets held in just about every town and village, food features high on the list of the area’s attractions.